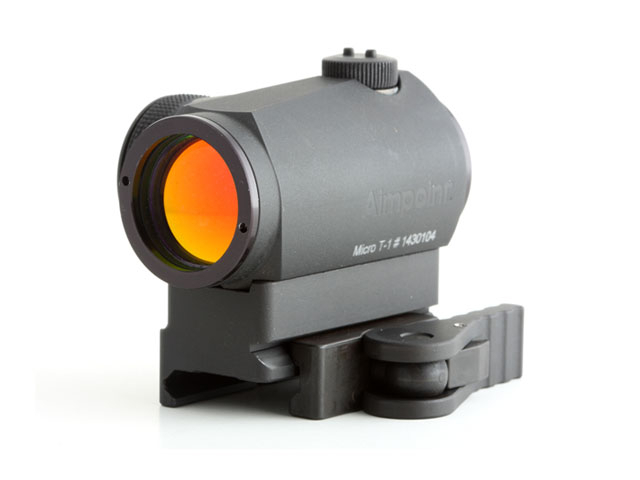 The Aimpoint T1 Micro Mount CAS-V (Aimpoint not included) was designed to provide a lower 1⁄3rd ( SOCOM Height ) co-witness when used in conjuction with VLTOR’s CASV handguard system, FN SCAR, XCR and other higher rail configurations. 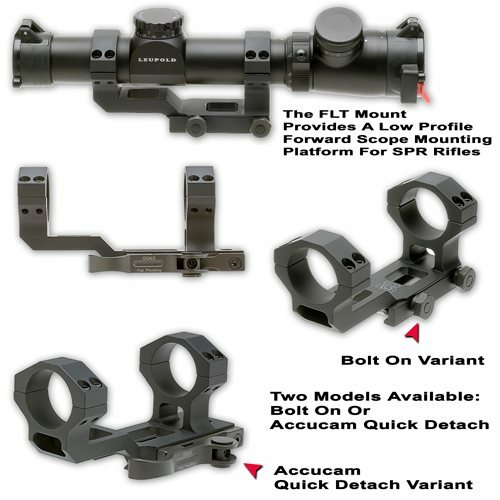 The Aimpoint T1 Micro Mount (Aimpoint not included) is a pre-assembled unit utilizing the AD-B2 modular base and your choice of riser (co-witness or SOCOM height). 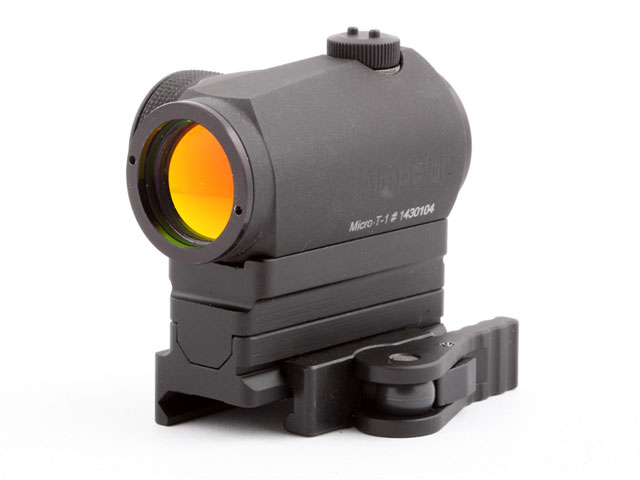 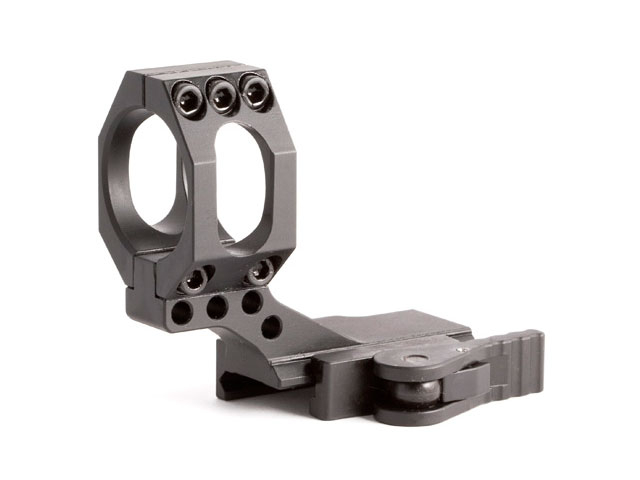 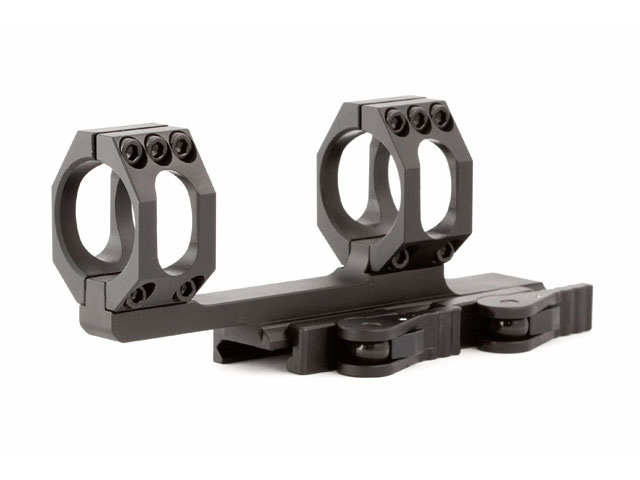 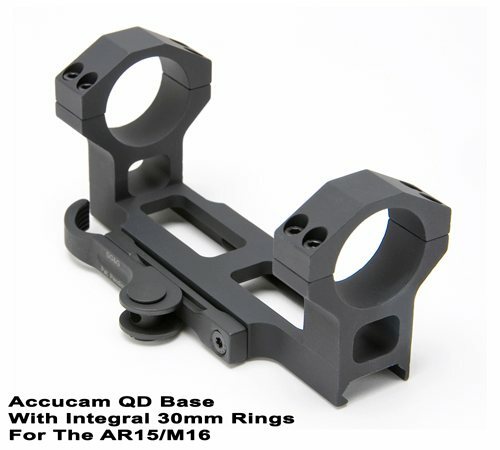 The AD-68C Cantilever Aimpoint mount features a lower 1⁄3rd co-witness when used on an AR15, M16, M4 flat top with Mil-Spec size iron sights. 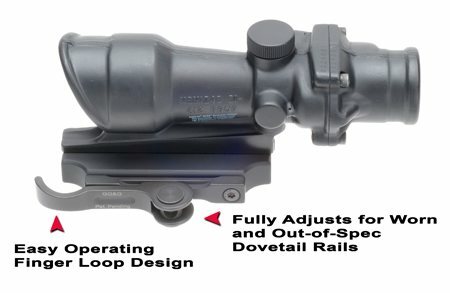 Click Pic for Full Descr.